To serve Oakland families with integrity and love in a home-like, and multicultural environment where all communities are valued. 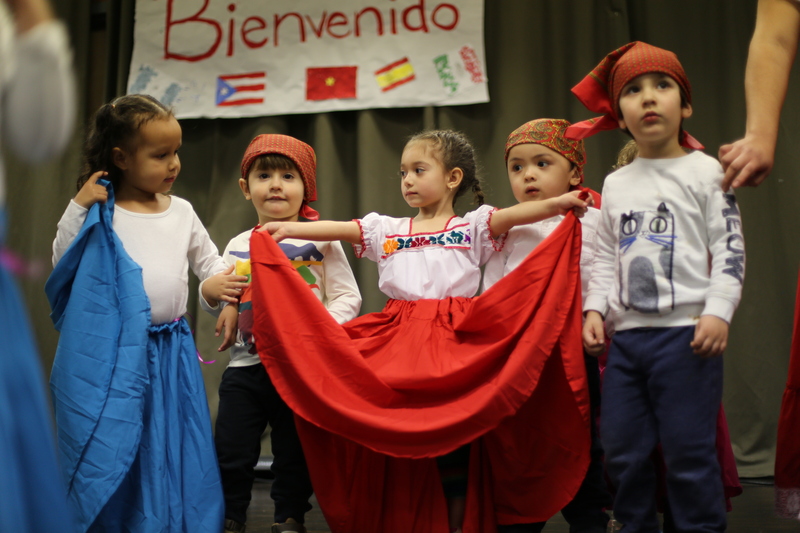 Academia de Mi Abuela is a Spanish/English-dual immersion preschool located in the community of Montclair and serving the city of Oakland. 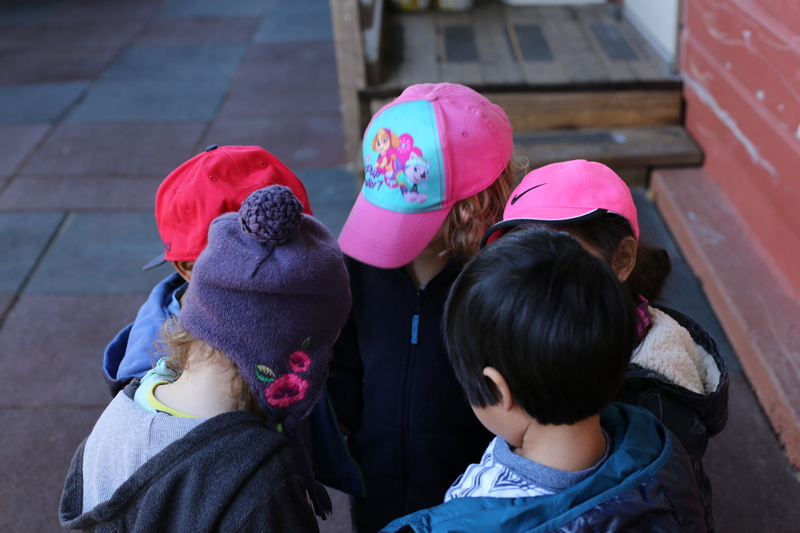 AMA exists due to a shortage of childcare services in the bay area, we provide affordable and high-quality language immersion childcare for Oakland families including underserved Oakland communities. We create jobs for local residents and mentor youth in ECE, and job skills. 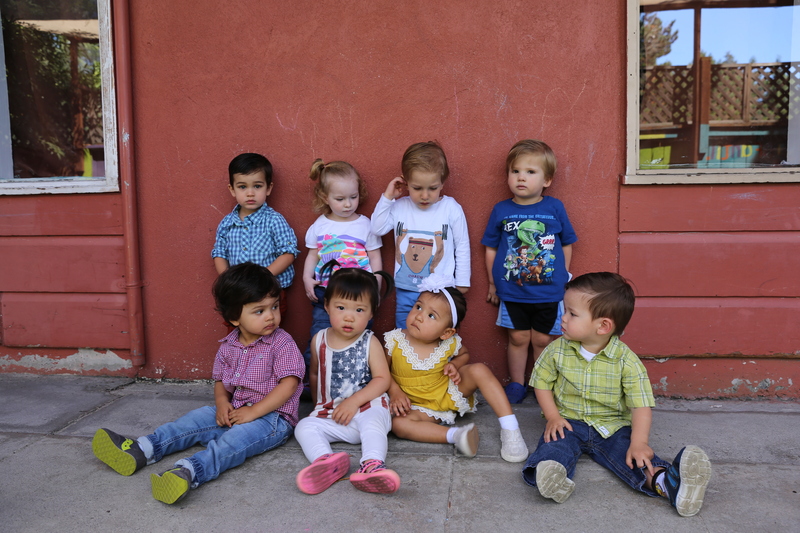 Thank you Oakland for voting us as part of the Top Three Best Preschools in Oakland. Visit the link to read more!